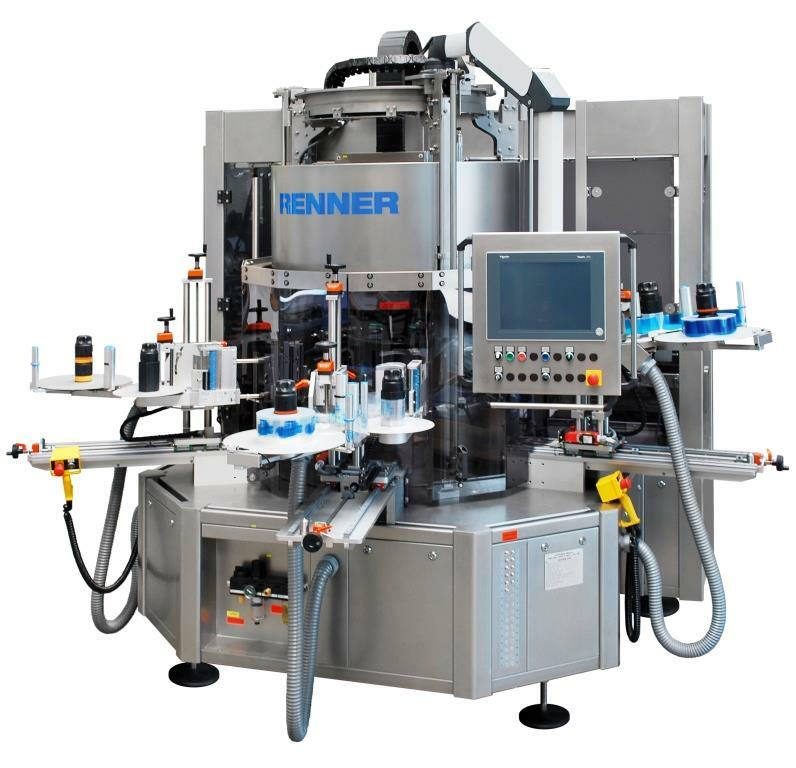 Our passion is your gain: professional labelling solutions for the food and beverage industry – competent, customer-specific and cost-effective. 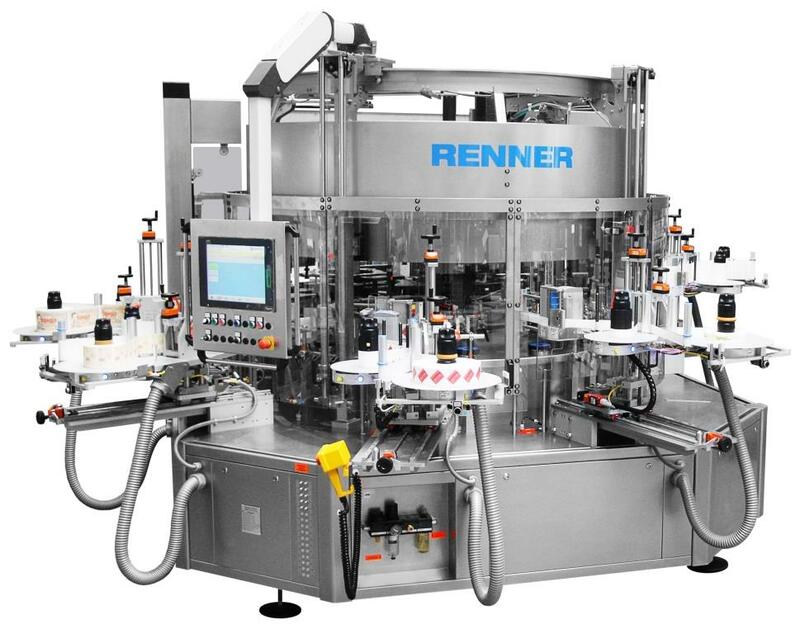 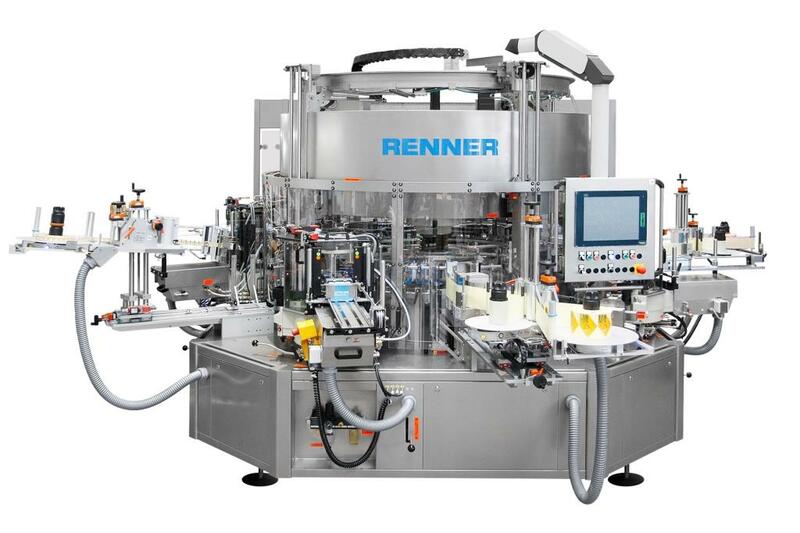 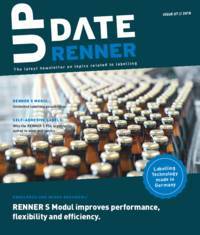 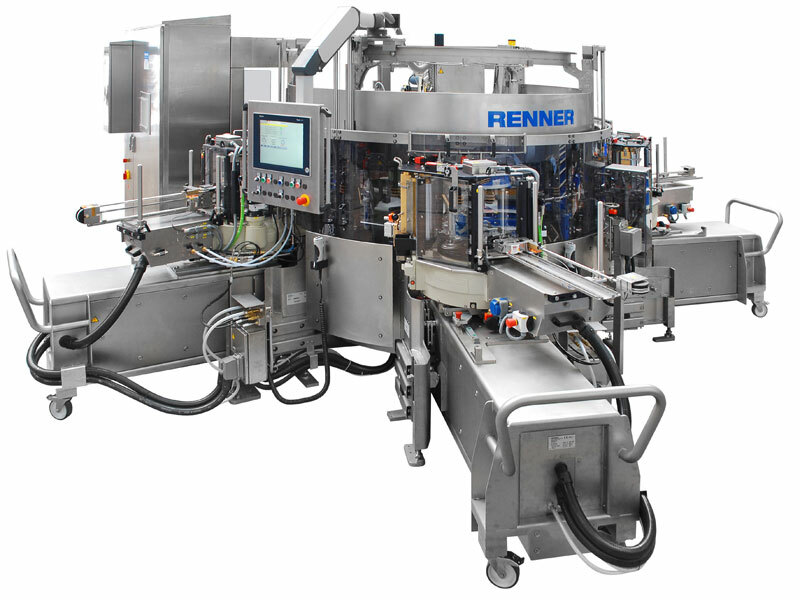 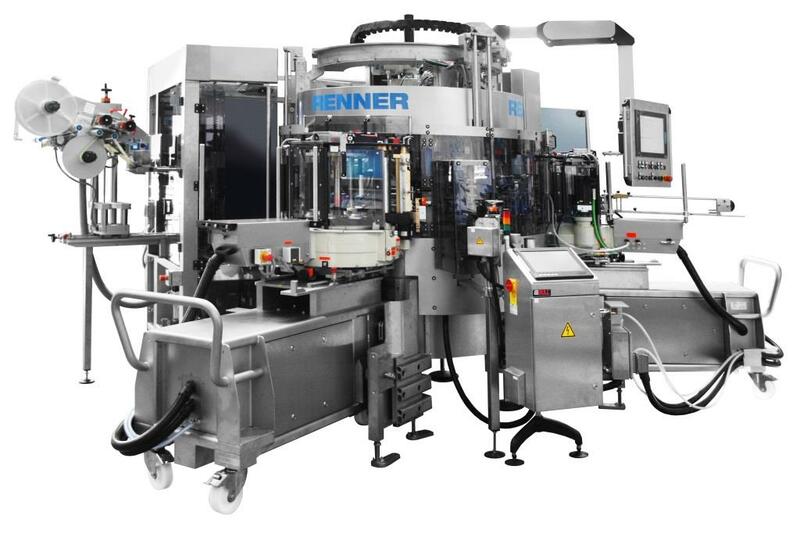 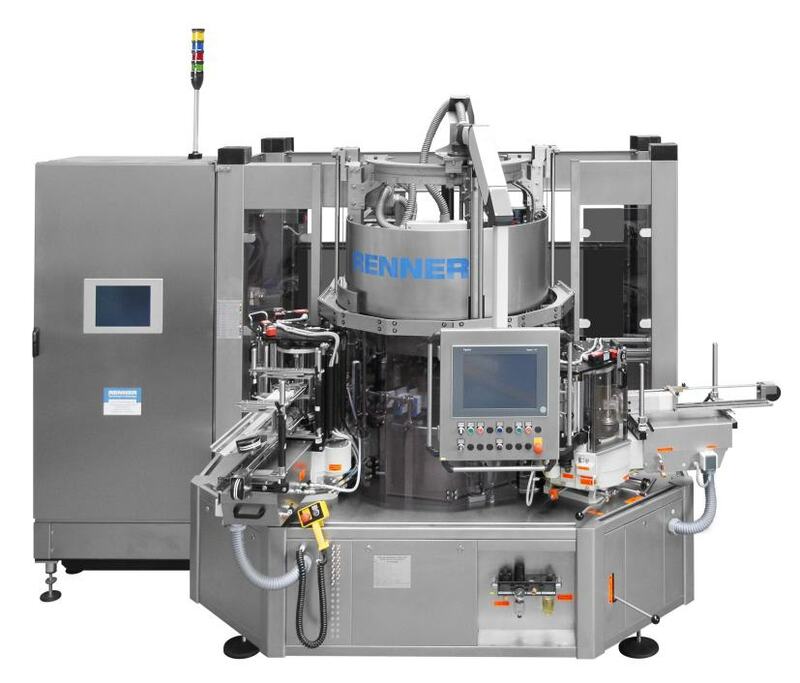 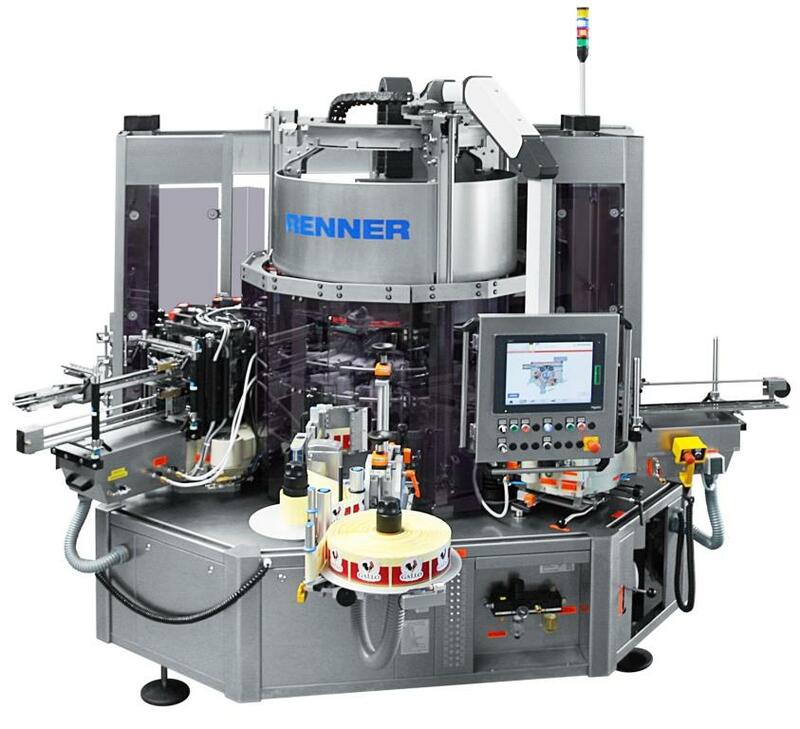 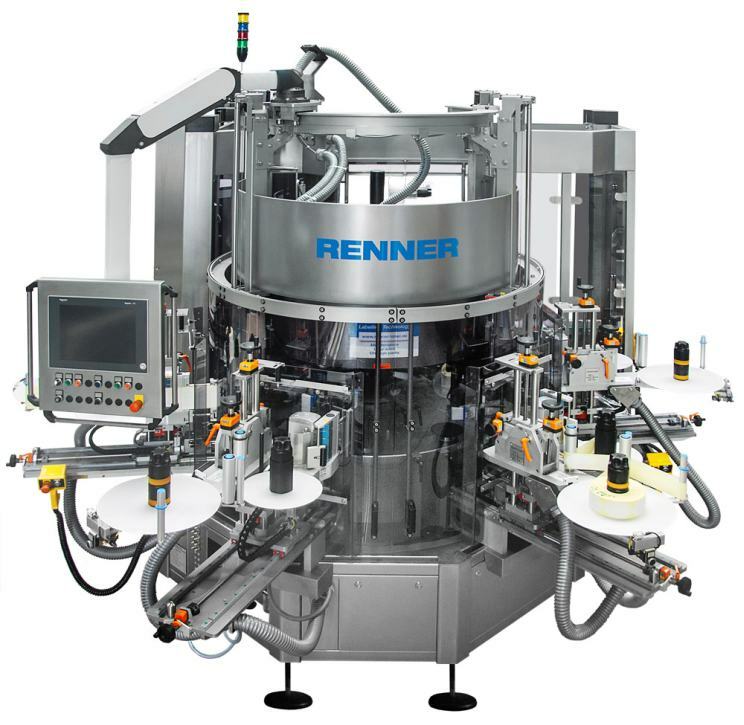 The modular design of our RENNER S product series brings together the highest levels of accuracy, performance and efficiency. 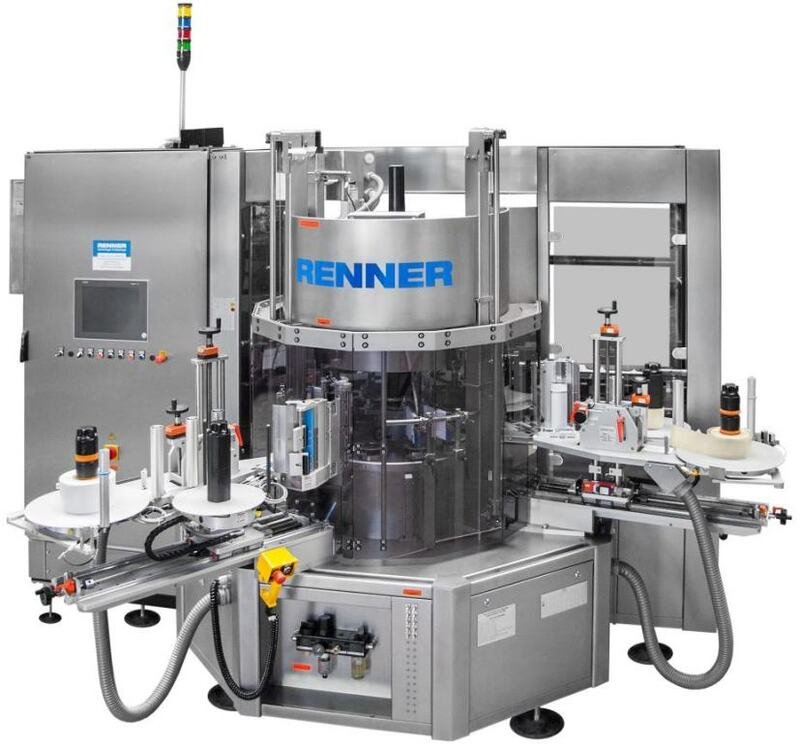 Improve the output quantity, efficiency or desirability of your product by using the hygienic Clean Design system and the most up-to-date labelling methods such as PSL, Rollfed oder Combi! 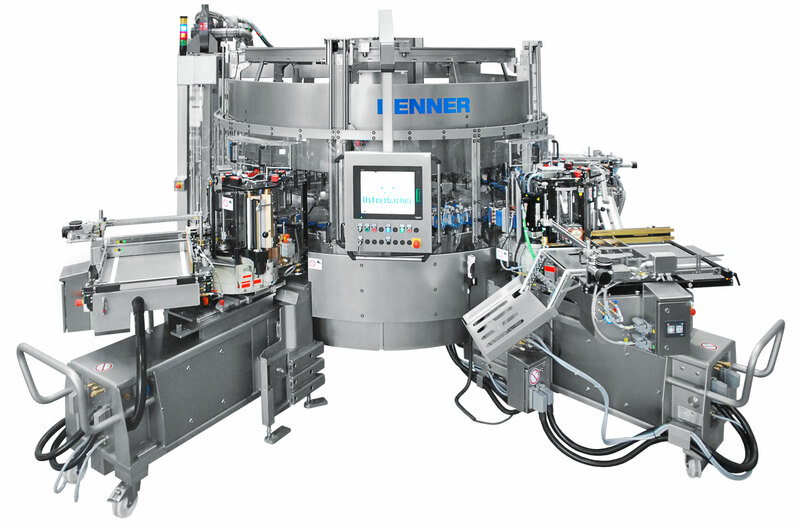 Our alternative range for Krones Etikettiermaschinen is characterised by the highest standards in terms of quality, technology and efficiency. 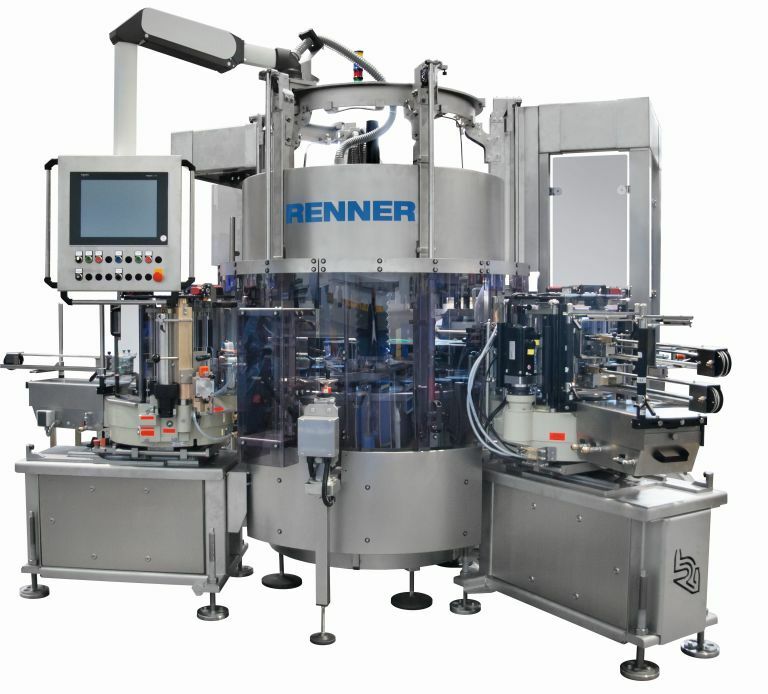 Here too, you can benefit from expert advice and tangible cost benefits. 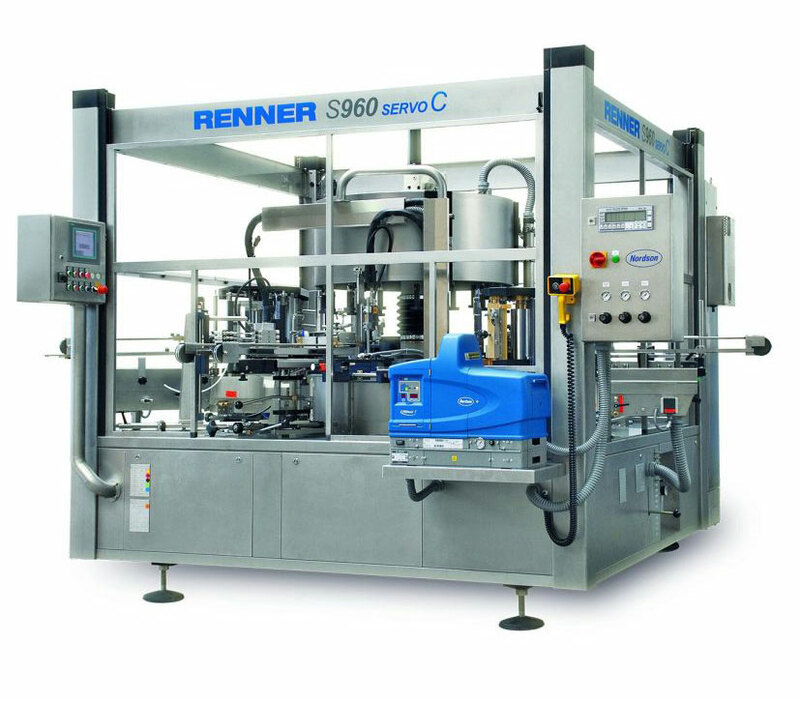 The range extends from a replacement part service, across container guides, fittings and upgrades, all the way up to reconditioned pre-owned machines and completely reconditioned machines – provided with a guarantee and perfectly integrated RENNER technology!